SXSW 2012 Begins Now. Register to Attend! Yes, it is already that time of year. Save over 35% and get the hotel of your choice when you register to attend today! Last season, we received roughly 2800 proposals. For the 2012 event, this number has swelled to an amazing 4500 entries. Get ready to vote and comment on the incredible ideas that you want to see in March beginning Monday, August 15. 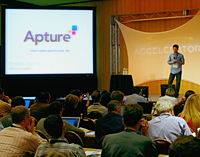 SXSW Accelerator returns in its fourth edition to showcase some of the web’s most exciting business innovations. This event provides an outlet for companies to present their latest ideas and services to a panel of industry experts, early adopters, and representatives from the venture capitalist and angel community. Do you want your band to perform in front of an international mix of thousands upon thousands of music industry professionals, members of the media and fellow musicians? We thought you might. 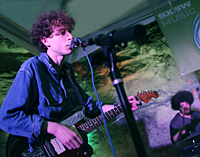 Apply now for a chance at an offiical showcase at SXSW 2012. As the internet continues to expand beyond the traditional web browser, the SXSW Interactive Awards reflect this transformation. 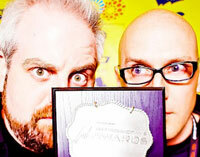 The 2012 competition is looking for the best of the best websites, mobile apps, location-based services, kiosk/installations, digital platforms and more in our 15 categories. Add your name to the growing list of emerging talent, new voices and all around exceptional films discovered at SXSW Film each year. Submit your film (shorts and features), music video or title sequence, by November 15, 2011. Apply before October 4th for the lowest submission price. Visit sxsw.com/film for more info! 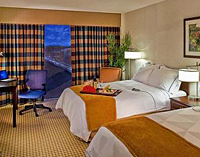 Register now and book your rooms for the best selection of hotel rooms Austin has to offer! SXSW Housing has rooms in every part of town with a variety of rates and styles for everyone. Don’t delay – downtown hotels sell out earlier every year! Each month we survey the influential SXSW community on a particular topic. 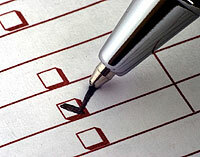 In honor of the first ever SXSW Eco conference, this month’s survey is focused on issues of sustainability. 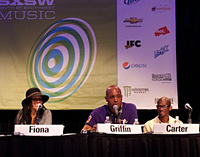 Share your thoughts for a chance to win a free registration to SXSW 2012. Please note the deadline to complete this month’s survey is 11:59 pm CST on Sunday, August 7. 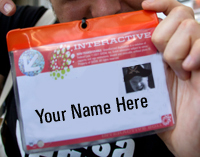 Take advantage of the steep savings offered until September 23rd on SXSW marketing assets. From advertising to exhibitions and more, the savings are here. 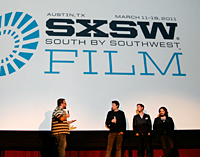 So plan early, save big, and succeed with SXSW 2012! SXSW and the SXSW Logo are registered trademarks of SXSW, Inc.